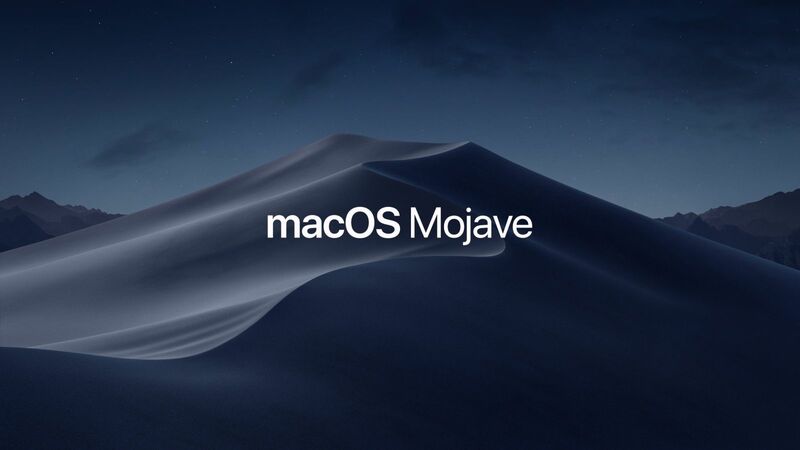 To help you stay updated, we've tested our hardware and software with the latest pre-release versions of macOS Mojave 10.14 prior to the release. This list will be kept updated as necessary to reflect all current support for macOS Mojave 10.14. Whether you are a customer or dealer, if you already own a Marq Lighting product, or if you just have a pre-sales question, the Marq Lighting technical support team is available to help!